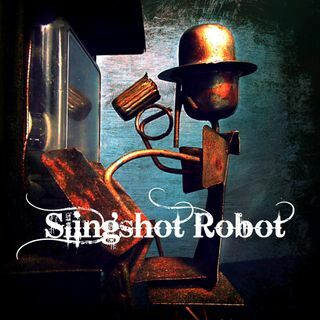 SLINGSHOT ROBOT BAND interview!!! This band is AWESOME! These cats joined us for a LIVE in-studio acoustic performance and I am so proud to have had them as special guests! They rocked the studio! Enjoy this segment as much as we did! Check them out at the Deland festival in April here in sunny Florida!!! Thank you so much to Doug, Ed, Harold, and Al for showing up and making a great show even better!